As we are aging, we are noticing little things that would be nice to incorporate in our daily routine. Other than face wash, body wash and lotions, we really aren’t too fancy when it comes to skincare. Recently, we have started to pay a little more attention to it. We aren’t huge fans of using ingredients on our skin that we aren’t familiar with or too much product. 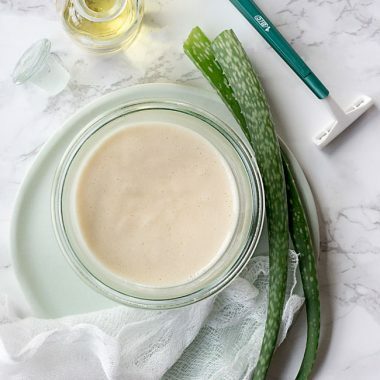 Not to say we don’t, because we do, but we are loving some awesome DIY skincare remedies that we have found on Pinterest and are sharing them with you. We have tried a bunch and are on the verge of trying more. 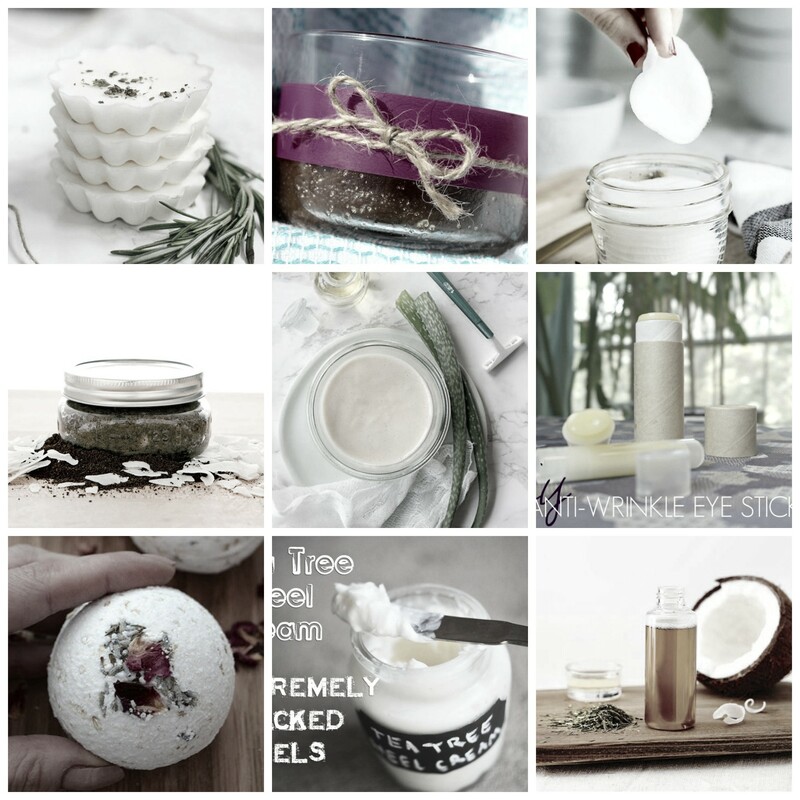 We love that you know exactly what is in these DIYs and are as close to all-natural as you can get in this genre. Let us know if you have any that you love, we would love to try it out. PIN IT!We hear so many great things about castor oil all the time and even used to use it on our kids heads when they were babies to promote thick hair growth. We never even thought it an option to apply it anywhere else, as it is such a thick oil. 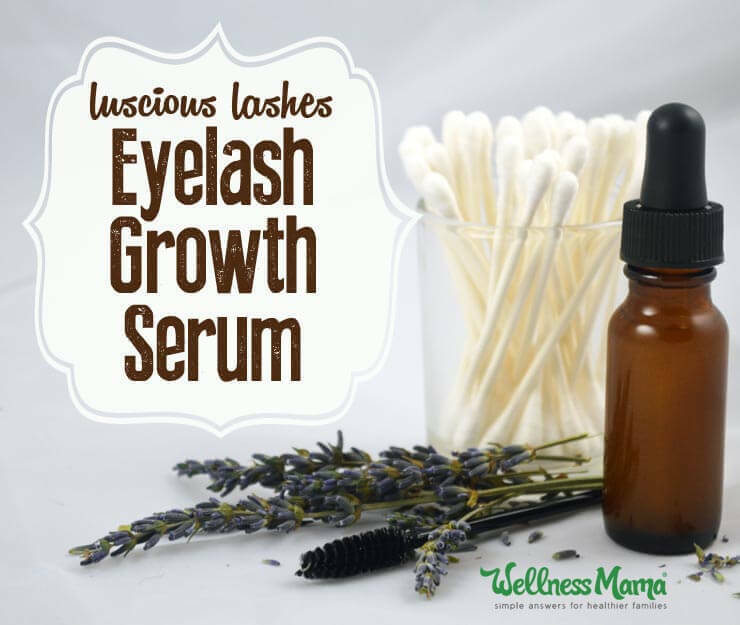 When we came across this DIY for lashes (we use it for eyebrows as well), we needed to give it a try. We will keep you posted on the progress! Every time we use eye makeup remover on our eyes, if it happens to get inside the eye (usually happens when we are removing the makeup in the wee hours), it burns! 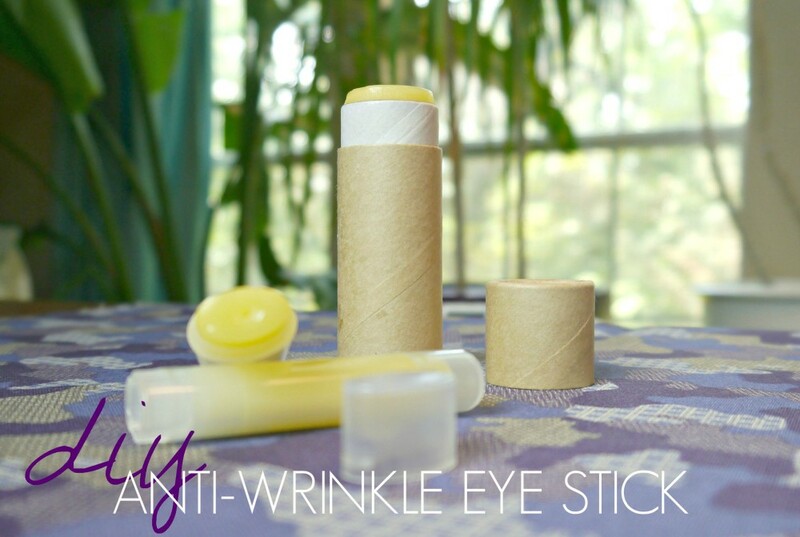 This DIY eye makeup remover is made of all natural products and no chemicals, so we don’t have that problem. Plus, coconut oil is the cure to almost everything these days. 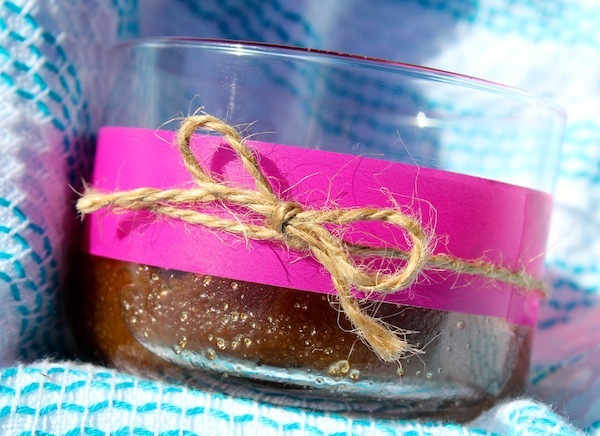 We just recently learned about all these fancy scrubs, especially a lip scrub. 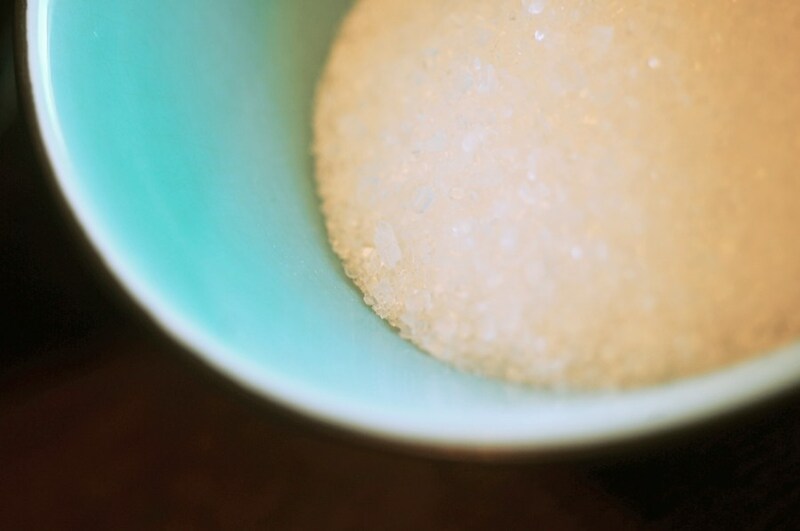 Who really exfoliates their lips? Well, we learned a lot of people do! We actually ended up loving this, as it makes our lips nice and soft and lends to getting rid of the dead skin that is sometimes on there. Plus, the flavors make it delicious. Again, with these scrubs! This one is the best smelling one, as of course, it has coffee! We have read in the past that coffee beans are suppose to be good for the body as they are definitely awesome for survival in life and a combination of 8 kids! Wooh! 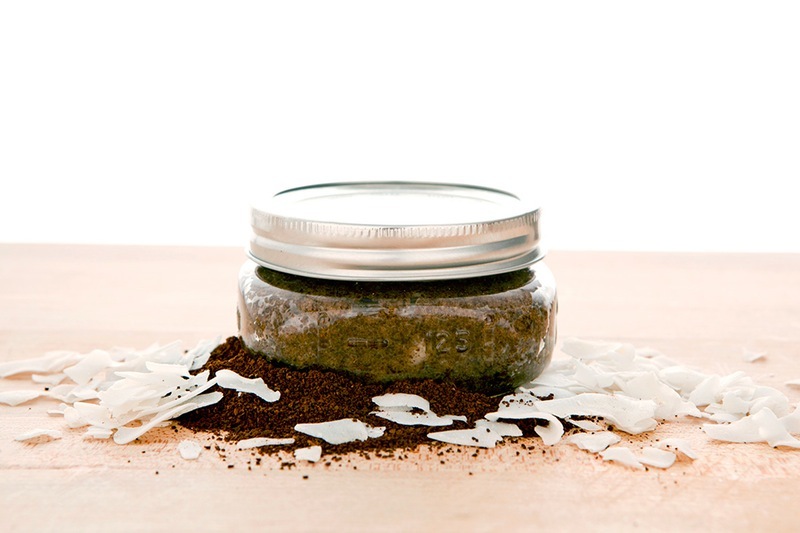 This scrub makes those mornings that we use it just a little more sweeter. 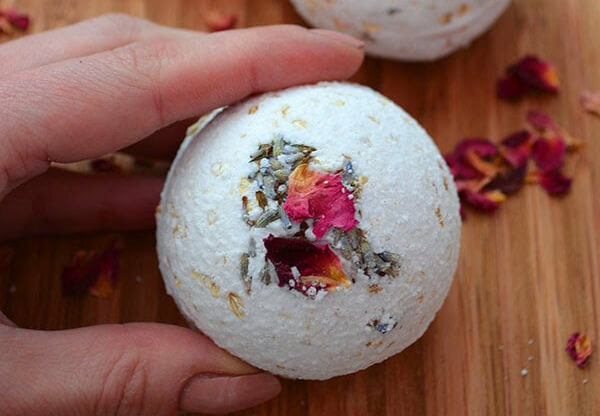 In the rare opportunity that any of us are able to have time for a nice, quiet bath, we love these bath bombs. We have yet to make them, but have gotten homemade ones as gifts before and they were just amazing. It makes the entirety of that bath count more. Any time to indulge in this is time well spent. A friend of Sheena’s gets insane razor burn when she shaves her legs every time. 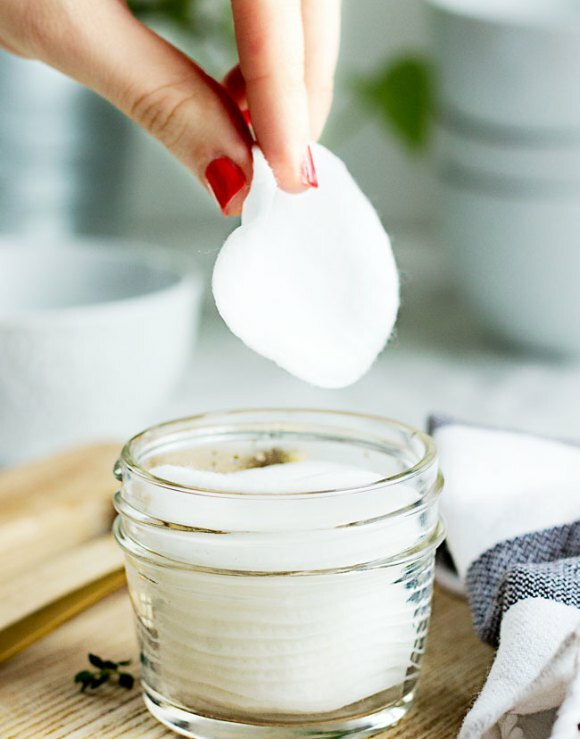 After much research and trial and error, she fell in love with this DIY shaving cream. In general, we aren’t huge fans of shaving cream and will usually just use soap to get it done quick. Bad idea, we know! Well, next on the list is to try this one! PIN IT!Nina and Dipti have been using the same body wash for years now. They are obsessed with it and are not trying to change it ever. Well, Sheena is suggesting they try something different and more natural that may make a difference. 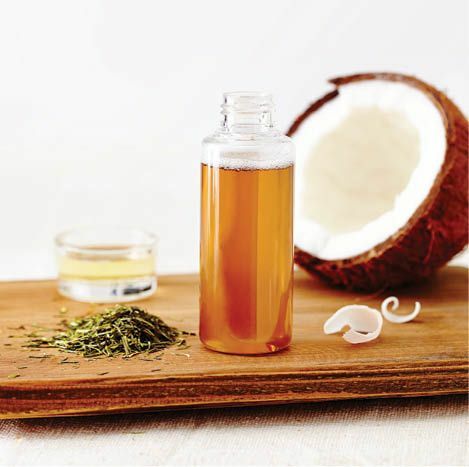 This green tea coconut body wash seems like a good try! Wrinkles?!?! I guess we are approaching that age and just in denial. Our friends are always talking about awesome products that they use and are available to keep wrinkles in tow before they show up in full force. Their theory is, better to be preventative than reactive. So we went to pinterest to see if there were any easy and natural DIYs. Here is the one we can’t wait to try! During the winter months, our sinuses (including the kids) are always clogged up and we are always relying on Vicks or steam baths to open them up. 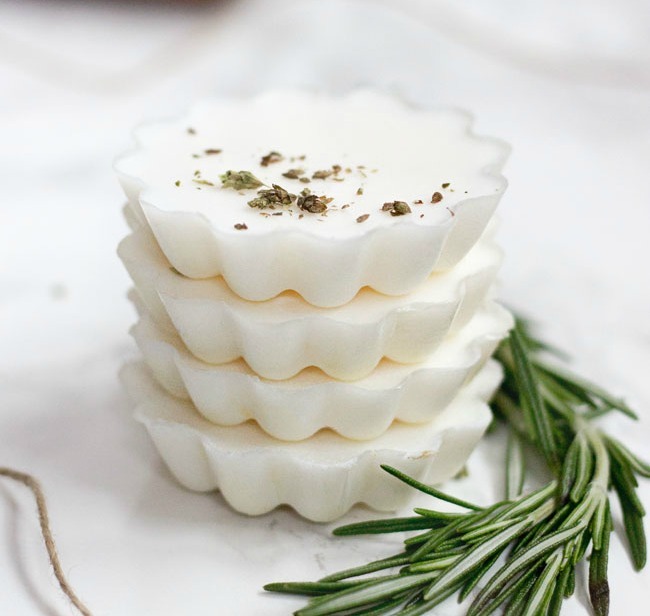 This DIY soap includes Eucalyptus oil, which is essential in opening up those clogged sinuses. The rosemary also gives it a nice smell to counter the other oil. The best part of this DIY is that you can pour it into any shape cookie cutter to make different shape soaps! Everyone knows Apple Cider Vinegar is a remedy for so many things. We never thought it that it would go all the way down to our feet. We usually use it for sore throats and just general health reasons. Well this soak cures those feet issues, which we take advantage of maybe once every 3 months. Probably not frequent enough, but hey, that’s all we can fit in right now. 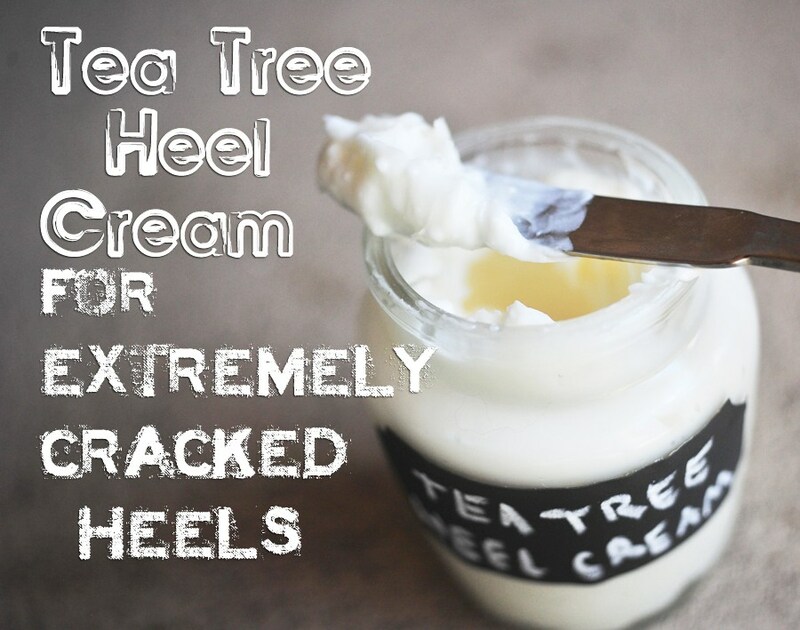 We pair it with the cream below to finish off our DIY foot treatments.